A high quality sparkling red wine cocktail. Tintano is an artisanal blend of tempranillo and cabernet sauvignon grapes, infused with natural orange and lemon juices, and just the right touch of bubbles! Tintano is for adventurous people with an enthusiasm for life. It represents a way of enjoying life mediterranean style with strength and passion. "Me gustaría ser todo de vino y beberme yo mismo." Granada’s Alhambra is an enduring symbol of seven centuries of Arab rule in Spain. 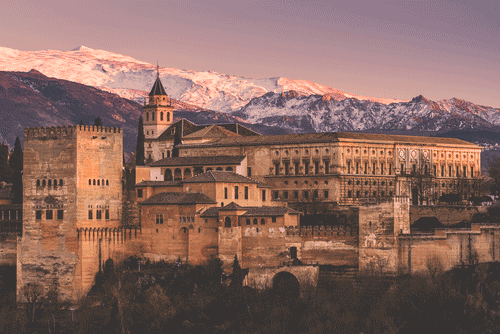 The towers of the Moorish palace stand out against the distant backdrop of the snow-capped Sierra Nevada, a contrast that echoes the complexity of Granada’s cuisine. The city sits at a culinary crossroads, looking south to North Africa for sweet flavors and spices, north to the mountains for hearty fare, and west to the Atlantic and east to the Mediterranean for the bounty of the sea. 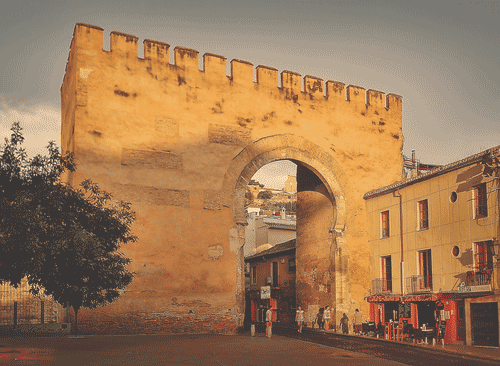 "The flavors of Granada captured our hearts"